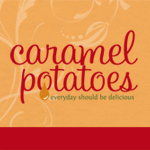 I love potatoes. Always have and I am sure I always will. I love all kinds and varieties. You know another food that I love? Yes, Alfredo. 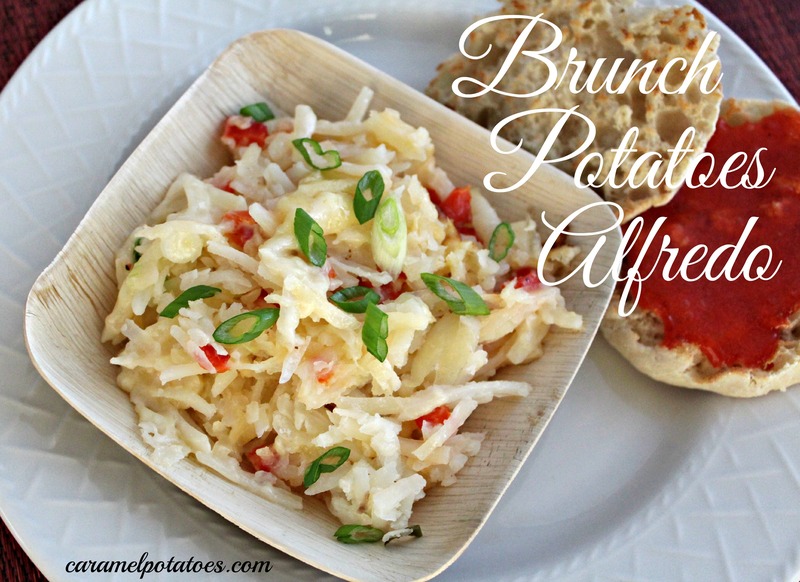 So when I saw this recipe, I immediately went to the grocery store and bought the ingredients to try these Brunch Potatoes with Alfredo. The recipe is simple, there is not much to it. And really everything used is a love of mine, so you can imagine just how much I love this dish. I also have a deep love affair with cheese, so topping the whole thing off with a layer of bubbly melted cheese is just fine with me. These Brunch Potatoes are super simple to make and would be the perfect addition to any Brunch, or Breakfast. Preheat oven to 350 and spray an 11×7 inch baking dish with cooking spray. Place potatoes, red peppers and green onions in baking dish; mix lightly. Season with salt and pepper if desired. Spread Alfredo sauce over the potatoes and top with the shredded cheese. Bake uncovered 40-45 minutes or until golden brown. Sprinkle with additional green onions just before serving. Recipe slightly adapted from Betty Crocker Christmas Cookbook.